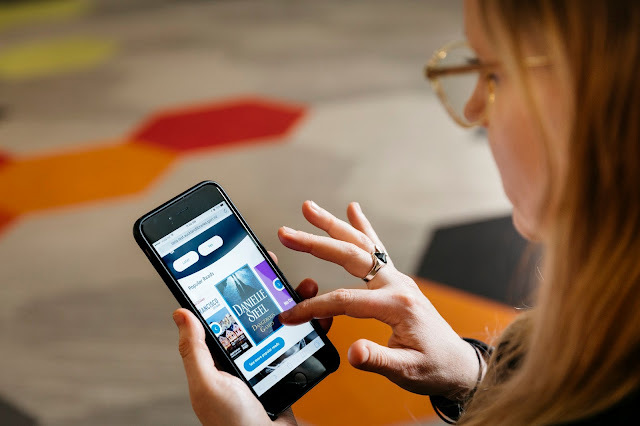 ​With approximately 20,000 visitors per day to our website, it's important that we deliver a digital experience that meets the growing needs of library customers. We've put insights from customers at the heart of our website. Using your feedback, we've created a simplified and intuitive web experience that makes it easy to access the library catalogue, e-books and magazines, major databases and heritage resources, as well as find out what’s happening at your community library. We encourage you to take a look around our new website and tell us what you think using the feedback options at the bottom of each page. Visit our new website now and find out more about our vision for the site. Dr Majid Daneshgar from the University of Otago is the winner of this year's Auckland Library Heritage Trust scholarship 2016/17. This is a scholarship awarded annually by the Trust to fund research into collections held in the Sir George Grey Special Collections at Auckland Libraries. 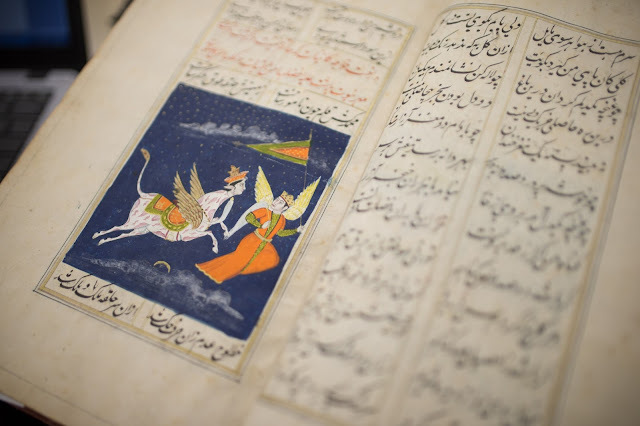 Dr Daneshgar is preparing a catalogue of Middle Eastern manuscripts in Auckland Libraries. These include Arabic, Persian and Ottoman Turkish works collected by Sir George Grey and Henry Shaw. Dr Daneshgar reads in Urdu, Persian, Arabic, Ottoman Turk, and Malay (Jawi), and is in the process of completing a census of Middle Eastern and Islamic manuscripts in New Zealand. Libraries and archives that Dr Daneshgar has worked through in search of materials include the Turnbull Library, the Sir George Grey Special Collections at Auckland Central City Library, the Heritage Collection in Dunedin Public Library, and Special Collections at Otago University. 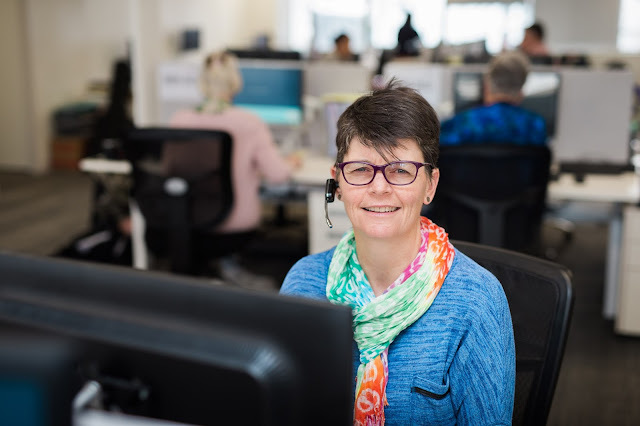 The Library Connect team is the virtual team providing customer service to those who access library services without coming into a physical library. The need for the service was highlighted when 70% of customer research participants stated their preference for managing enquiries remotely. The Library Connect team are Alison (pictured above), Meenu, Abi, Epi, and Jo. Their collective 100 years of library experience enable them to answer a huge range of enquiries every day. They bring a wealth of library knowledge and experience from across the region. Each week they answer around 1000 calls and 400 emails. We’ve listened to your feedback and we’re making improvements to Central City Library. Between early June and September Central Library is undergoing a refurbishment. 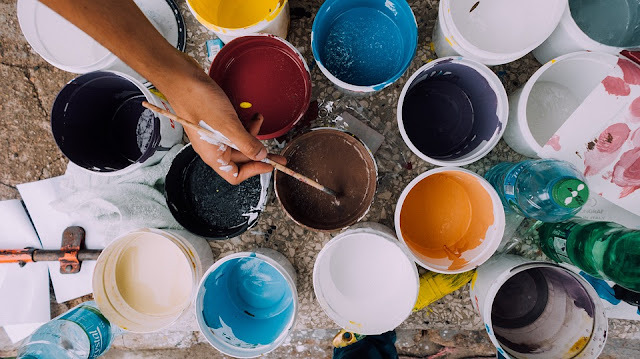 This includes include installing new carpet, painting the walls and also changing the lighting for new environmentally friendly and brighter LED lighting. While this work is taking place we’re also taking the opportunity to make some further changes to the library to improve visitors experience when visiting. Level 2 works - 8 June to 3 July approx. Level 2 is now open and Sir George Grey Special Collections and the Central Research Centre are open.During the refurbishment, the newspaper room on Level 2 is closed. This will move to Level 1. Some papers may not be available during this time.